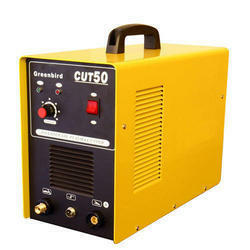 We offer wide range of FCAW Welding Machines with TIG-250/315AC/DC and inverter AC/DC TIG Welding machines. - Compact, Portable, highly effective and low consumption, energy saving. - Cutting capacity increased 2 times higher in cutting speed compare with oxy-cutting. - Suitable Metal sheet can be cut easily and quickly. 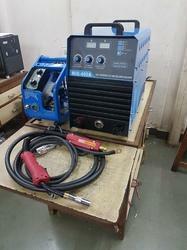 - High frequency inverter welding technology. - Always the best control of the TIG arc. - IGBT / MOSFET inverter Technology. - Protection Function : Single Phasing , Over Heating, Over current, Under votage.